A wonderful skypost, - great moon! Ah, yes! Add me to the list!! A beautiful moon photo it is indeed, Carver!! Thanks for sharing! Hope you have a great weekend!! Your moon shots have been really good. I wanna learn to go shoot them. Gorgeous capture of the moon, Carver. Have a happy weekend! Grand! The moon in my part of the world was very similar the other evening. Have a great weekend. Carver I love trying to capture the moon....lovely photo. I did a moon shot also..But a different take on it. Over cast in North Idaho. 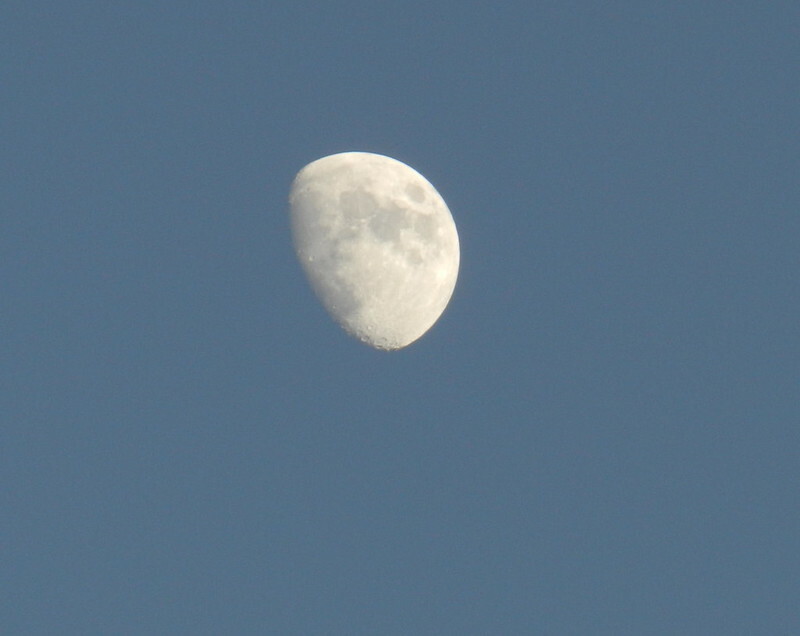 Beautiful moonshot and that lovely blue sky! Happy December!